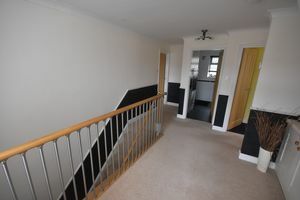 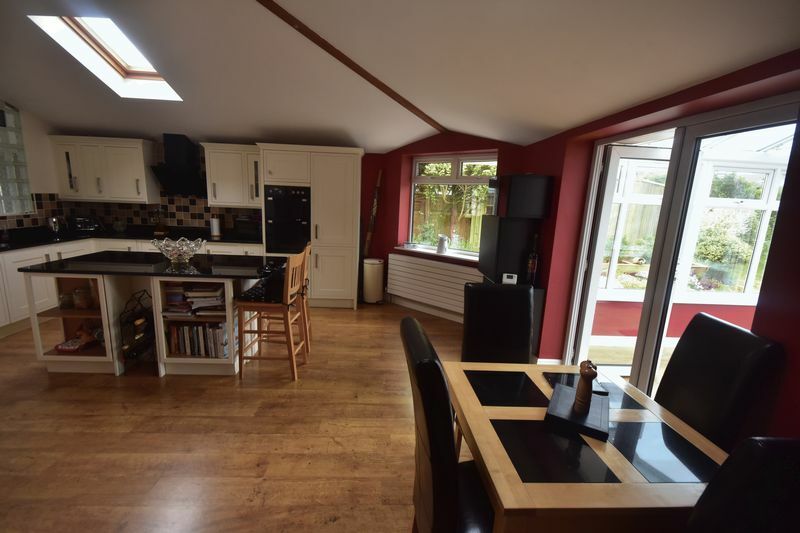 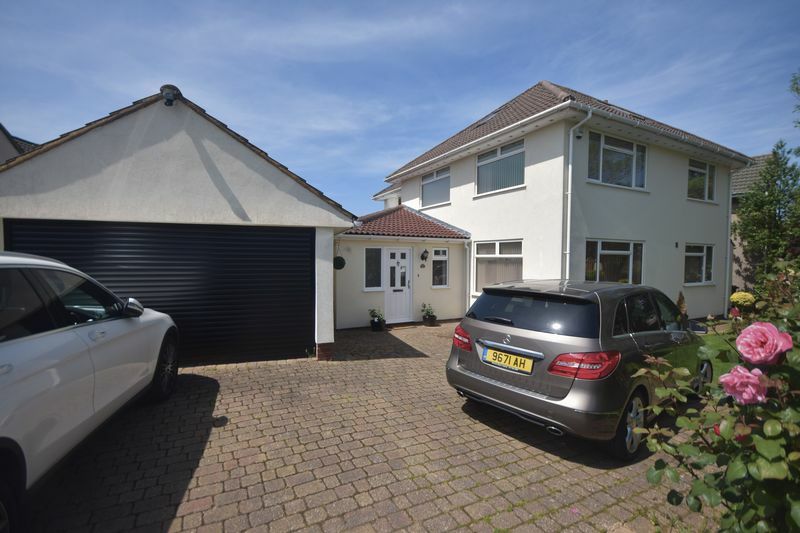 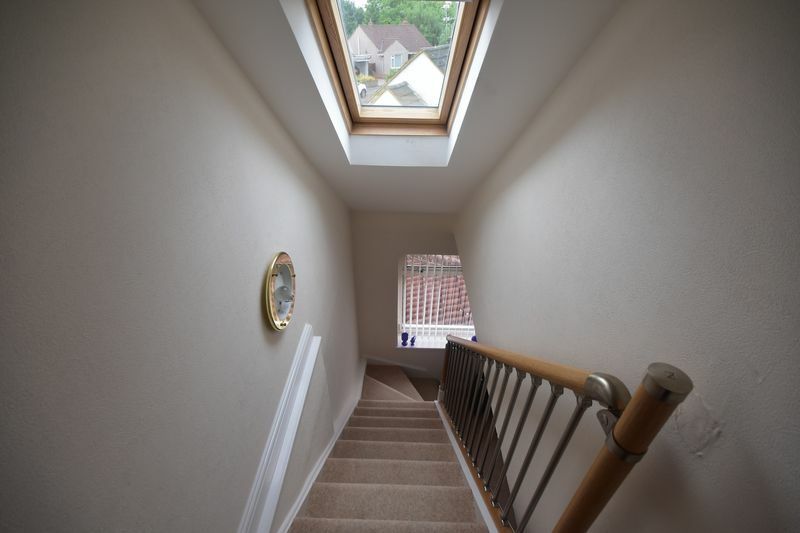 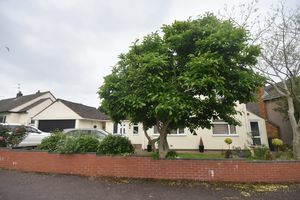 Distinctive, superior detached home boasting a seperate ground floor annexe. 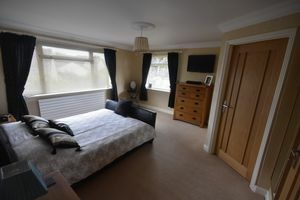 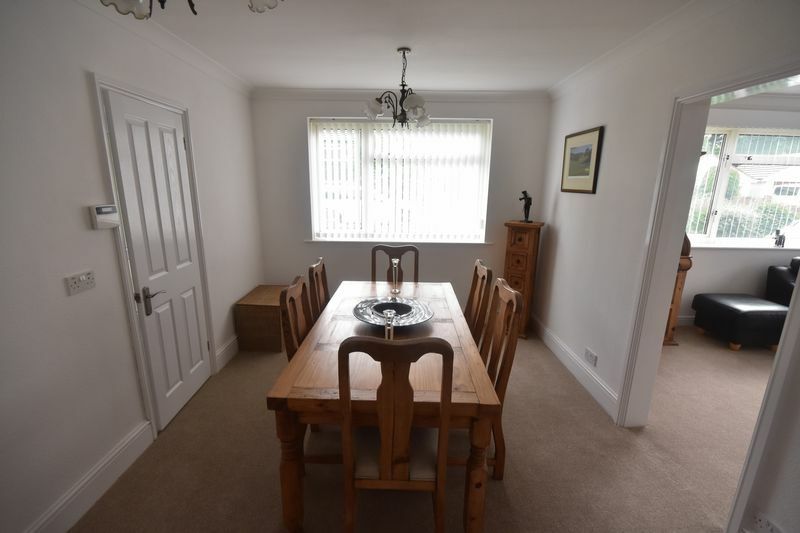 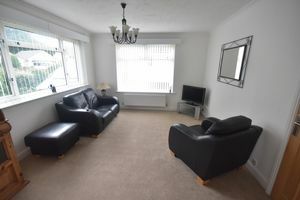 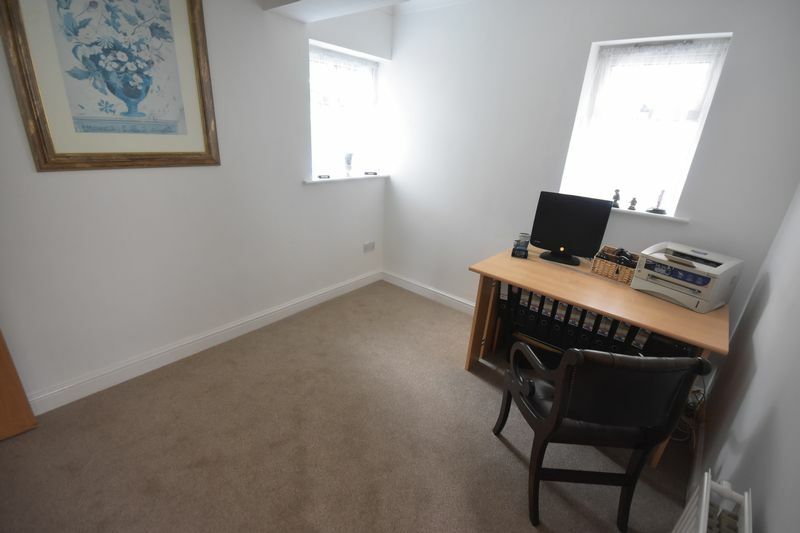 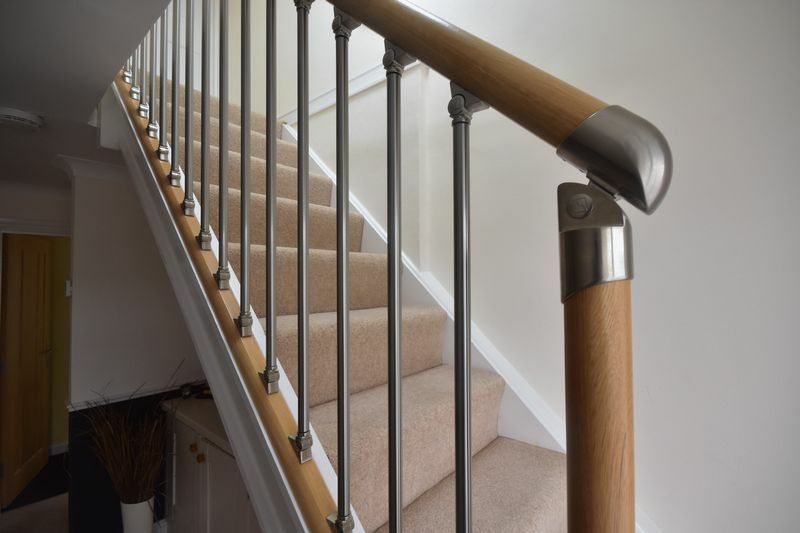 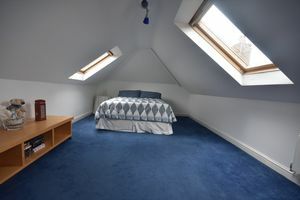 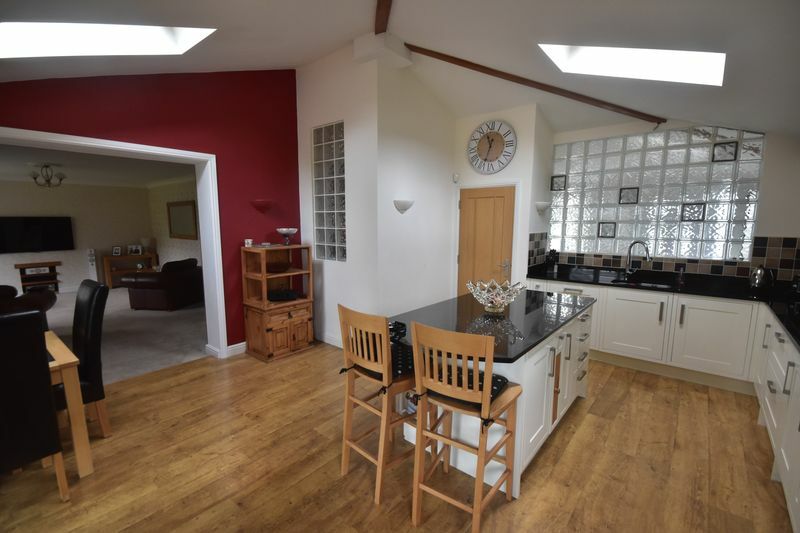 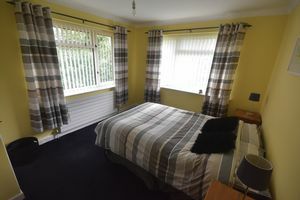 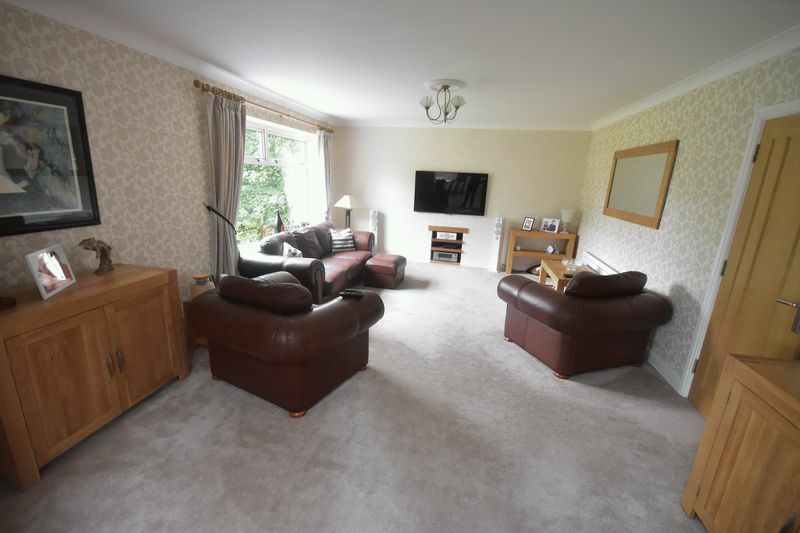 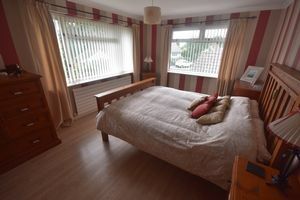 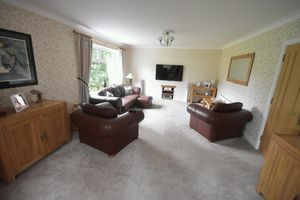 The property is tastefully decorated and modernised throughout to an exceptionally high standard. 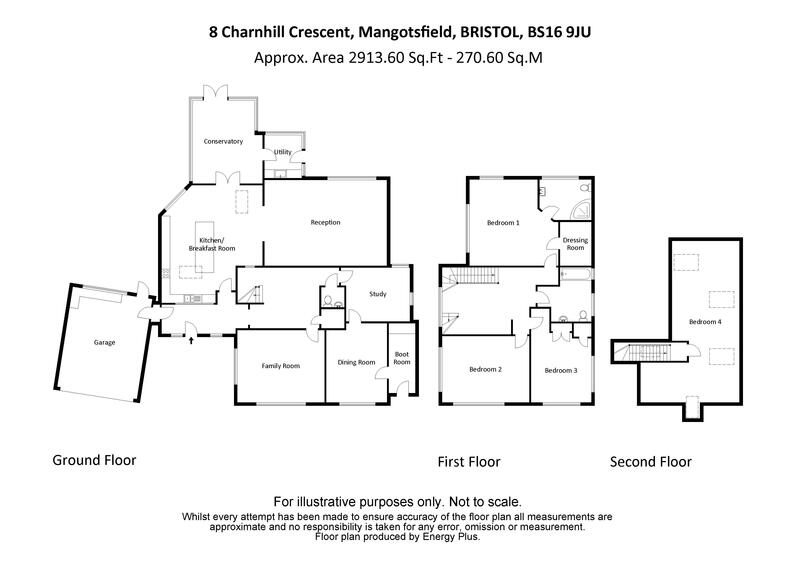 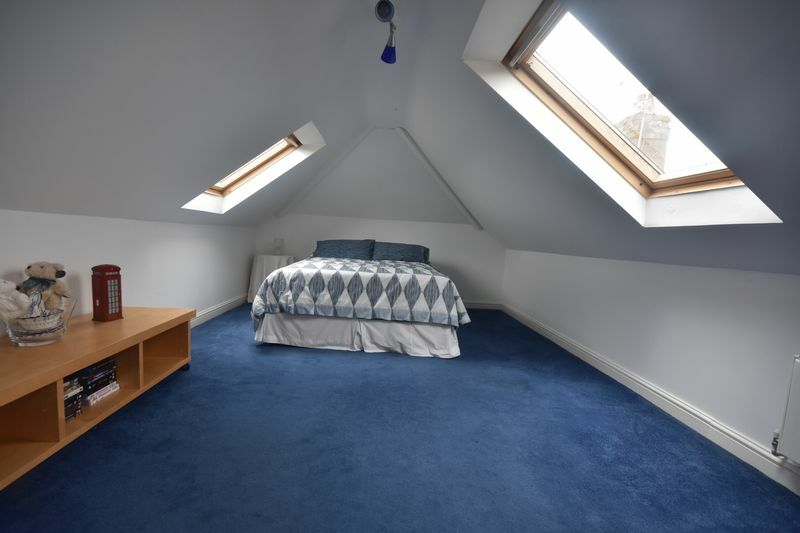 Situated in this sought after crescent close to Page park, local amenities, bus routes, schools, Bristol to Bath cycle track and with the ring road and the motorway network only being a short commute away. 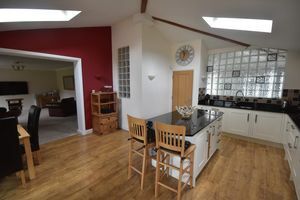 Seldom do properties of this size and quality come to the market. We therefore recommend an early internal inspection to avoid disppointment. 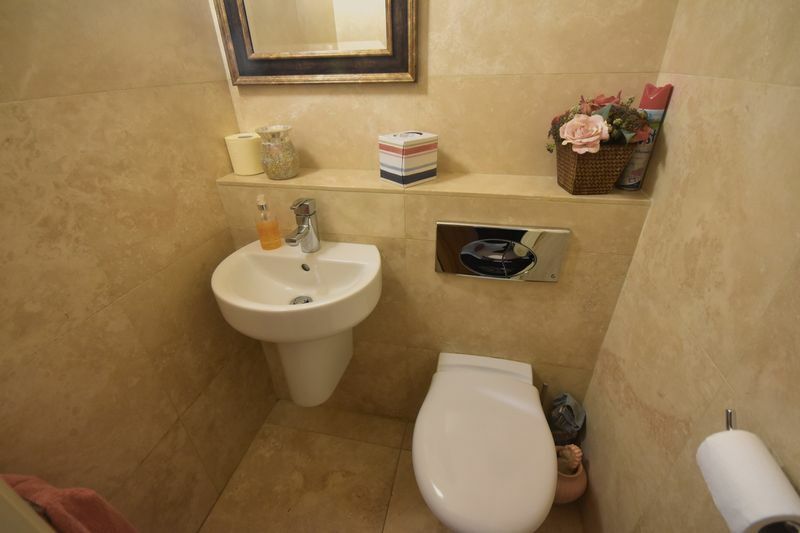 Wash hand basin, low level wc, fully tiled walls and floor, extractor fan. 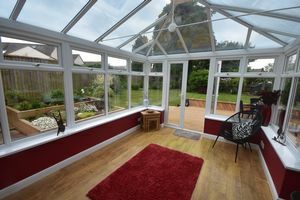 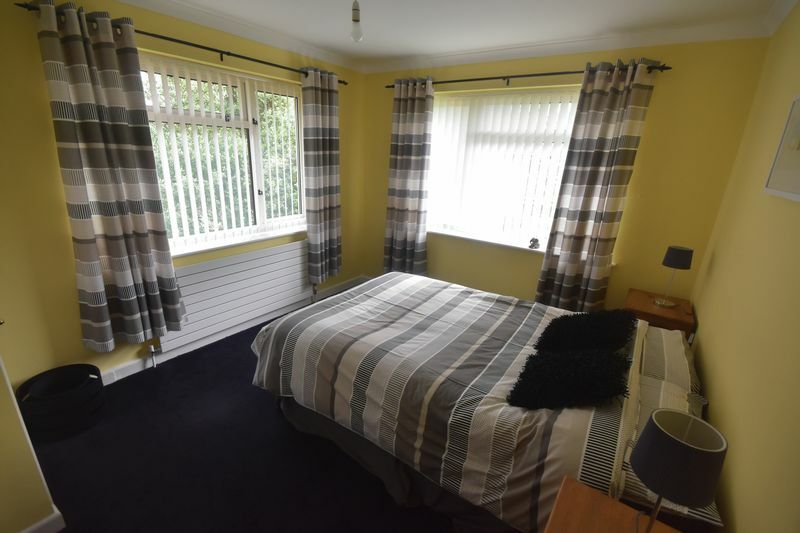 Radiator, opening windows, French doors to large decking area and garden beyond. 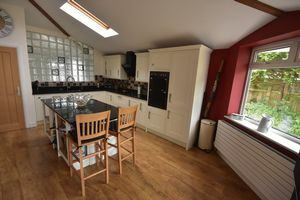 Stainless steel sink unit, range of wall and base units, plumbing for automatic washing machine, space for tumble dryer, door to garden. Radiator, tv point, door to walk in wardrobe. 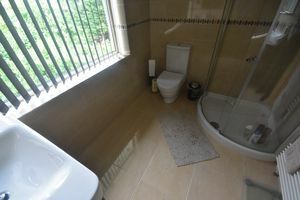 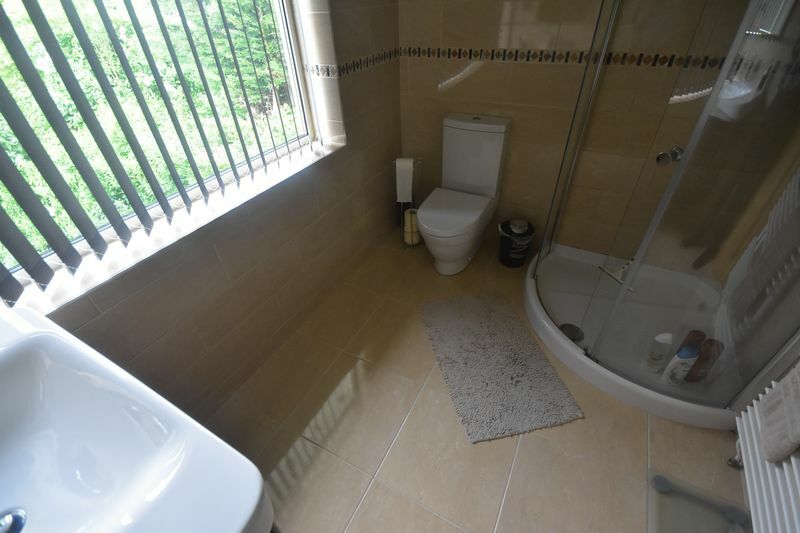 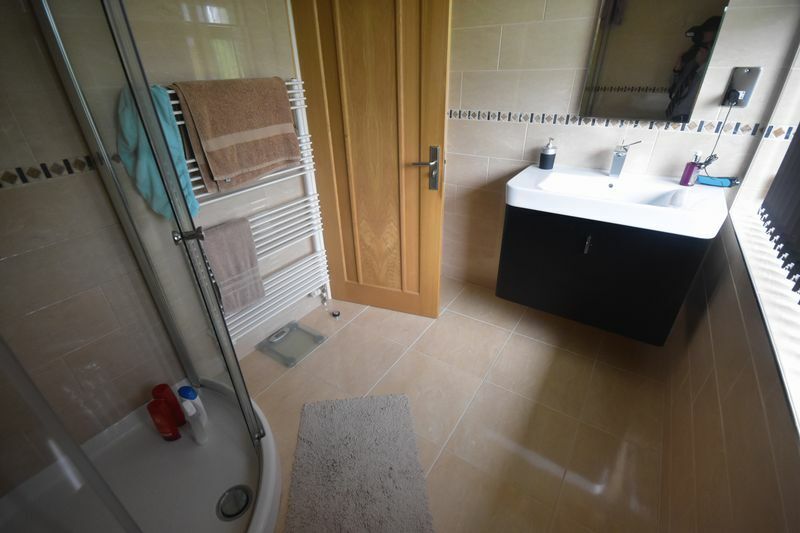 Large shower cubicle with victorian style shower over, close couple wc, wash hand basin with storage under, heated towel rail, extractor fan, fully tiled walls and floor. 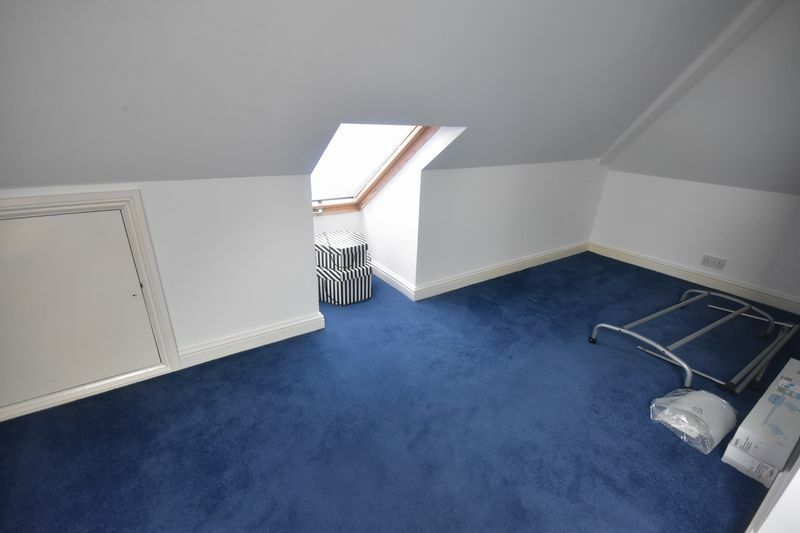 Excluding depth of fitted wardrobe and airing cupboard housing gas boiler supplying domestic hot water and central heating, radiator. 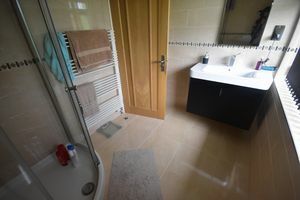 White suite comprising panel bath with glass screen and Mira mains shower over, close couple wc, vanity wash hand basin with storage under, granite tops, extractor fan, heated towel rail. Range of wall and base units, working surfaces, tiled splash backs, radiator, door to front. 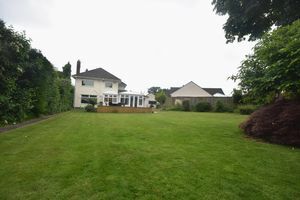 Wall enclosed mature front garden with abundance of plants flowers and shrubs. 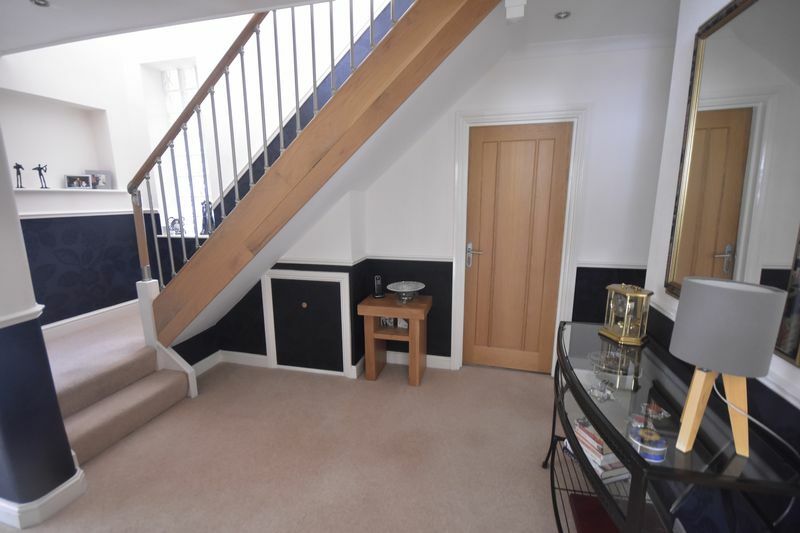 Drive offering ample off street parking leading to LARGE GARAGE with electric roller door, power, light, work bench, doors to hallway and rear garden. 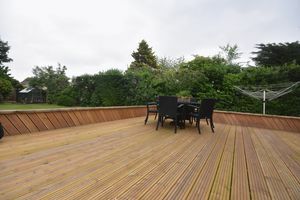 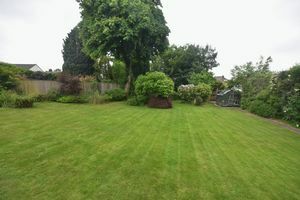 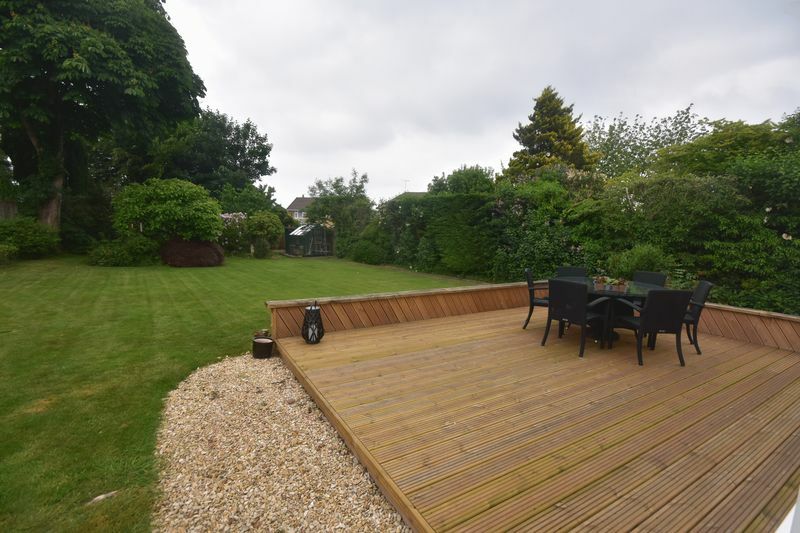 Stunning rear garden (120' 36.5m x 70' 21.32m) principally laid to lawn, large decking and patio areas, abundance of flowers and plants, green house.